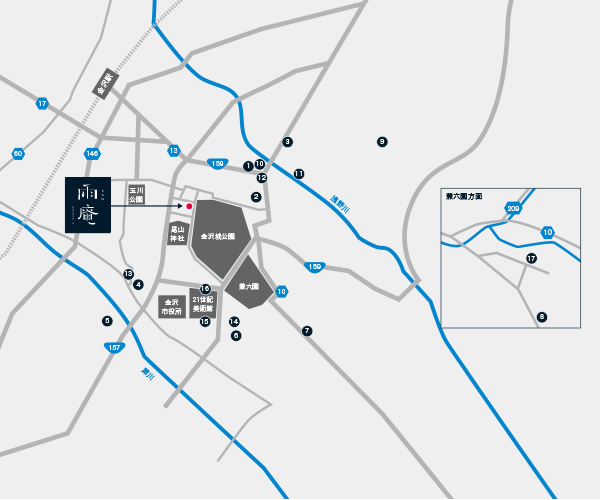 In the 17th through 19th centuries, Kanazawa flourished as the castle town of the wealthy Kaga Domain. The ruling Maeda clan was an enthusiastic supporter of culture, and encouraged the development of various traditional crafts, arts, performing arts, and literature. 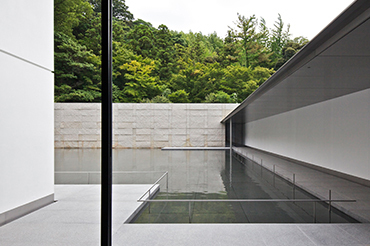 The cultural maturity of Kanazawa is showcased today in countless museums dedicated to art, history, and artifacts-perfect tourist destinations for a rainy day. Few may know that there's a trick to touring all of these museums at a reasonable price. 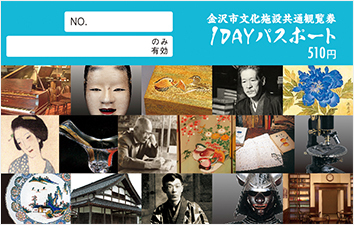 The Kanazawa Cultural Facilities Passport offers access to 17 attractions in the city for only 510 yen a day. And if that sounds like too much to pack into a single day, don't worry. 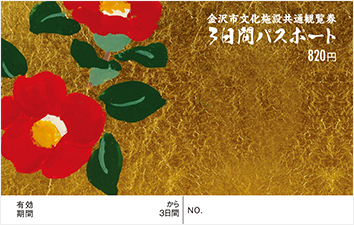 A 3-day passport is available for the modest price of 820 yen. Here, we introduce a handful of the destinations covered by the passport. 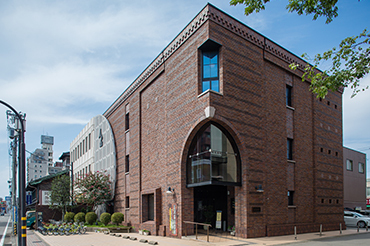 The Kanazawa Phonograph Museum houses a collection of some 600 phonographs from the Meiji (1868–1912) through the Taisho (–1926) to the Showa (–1989) periods. As many as 150 of the precious devices are on display at all times, including the wax cylinder phonograph invented by Thomas Edison. Three times a day, demonstrations are held where visitors can compare the sounds produced by different phonographs. This is a valuable experience, as the grooves on SP records wear down with each playback. 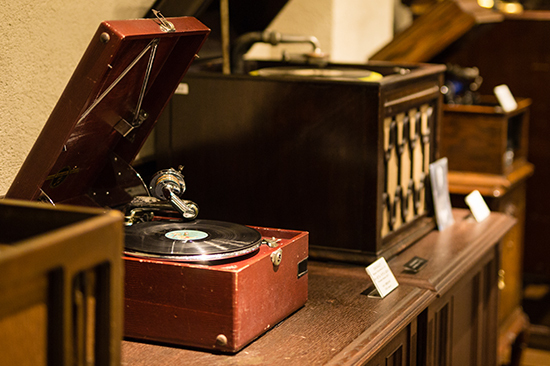 Another highlight is the interior space itself, furnished with sets of living-room furniture inspired by the bygone era in which people listened to recordings on the phonograph. Kanazawa is known as the producer of three literary greats: Tokuda Shusei, Muro Saisei, and the Romantic novelist Izumi Kyoka (1873–1939). 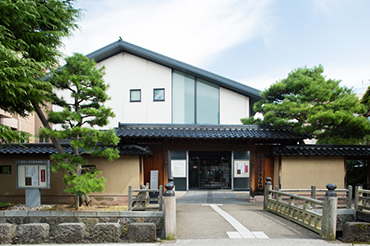 The Izumi Kyoka Kinenkan Museum, standing over the ruins of the author's birthplace, displays precious objects ranging from “Kyoka-bon”-first editions celebrated for the intrinsic beauty of the books-to manuscripts, letters, and haiku poems. 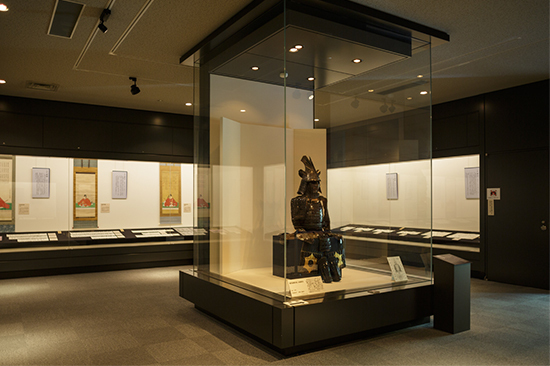 The exhibits offer a glimpse of Kyoka's unique sense of aesthetics and promise to fascinate both fans of Kyoka and all lovers of art. Kanazawa-born Buddhist philosopher Daisetz Suzuki (1870–1966), best known as D.T. Suzuki, played an instrumental role in spreading interest in Eastern philosophy to the Western world. The D.T. 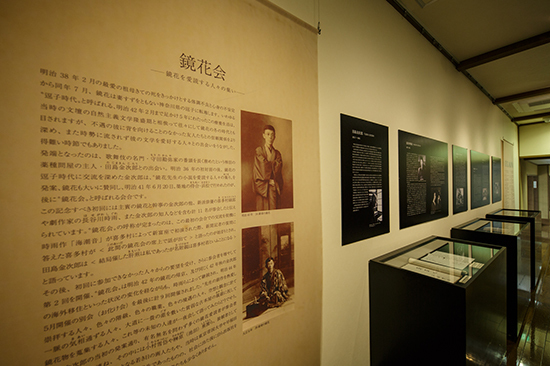 Suzuki Museum traces Suzuki's thoughts and footsteps while encouraging the visitors to engage in their own contemplation. 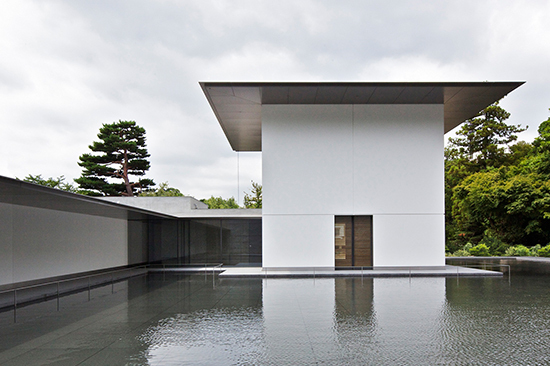 The building itself-designed by Yoshio Taniguchi, who has worked on several other projects in Kanazawa—cleverly gives shape to Suzuki's worldview and offers the rare opportunity to “experience philosophy. Maeda Tosanokami-ke was founded by Maeda Toshimasa, second son of the first Lord of the Kaga Domain, Maeda Toshiie. 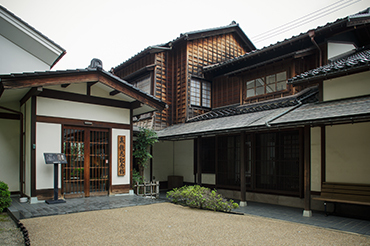 The Maeda Tosanokami-ke Shiryokan Museum preserves and displays some 9,000 artifacts passed down through generations of the branch family. The vast collection is preserved in strikingly good condition, from writings to armor believed to have been worn by Toshimasa himself. 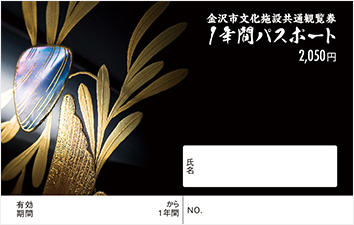 These precious items invite history fans to explore the Kanazawa heritage. Please purchase at the reception desk of each facility.